We asked, you answered! Last week, we asked our readers on Instagram to share one piece of wedding day advice they wish someone had told them. We received so many wonderful responses, it was hard to choose only a handful to share! 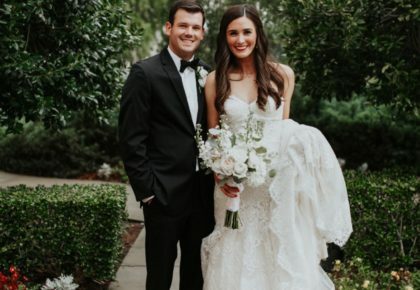 We’re thrilled to pass along some of our favorite gems of wedding day advice from real Oklahoma brides. 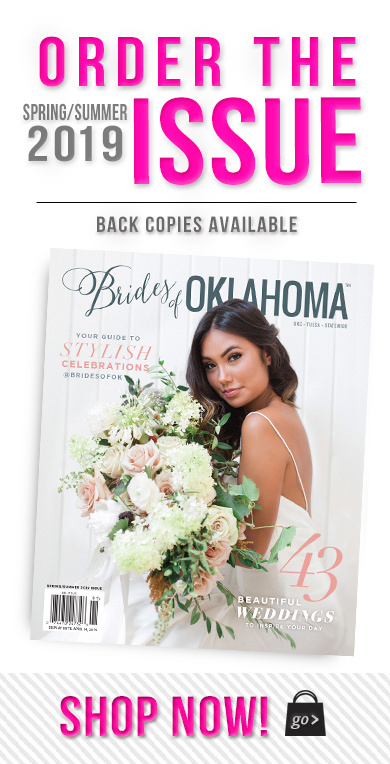 Remember, Brides of Oklahoma can be one of your best planning resources to help make sure your day is stress-free. 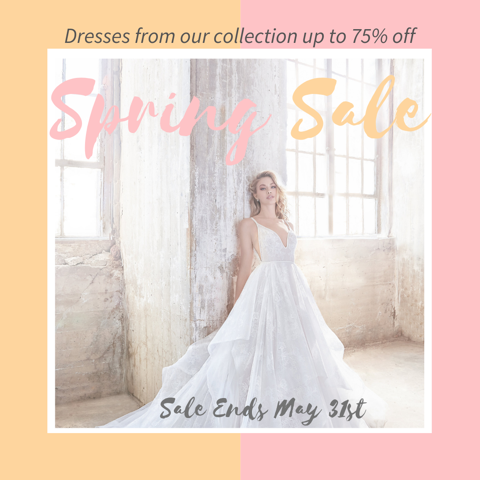 We can recommend some of the best, most experienced Oklahoma wedding vendors to make your dreams for your special day come true. 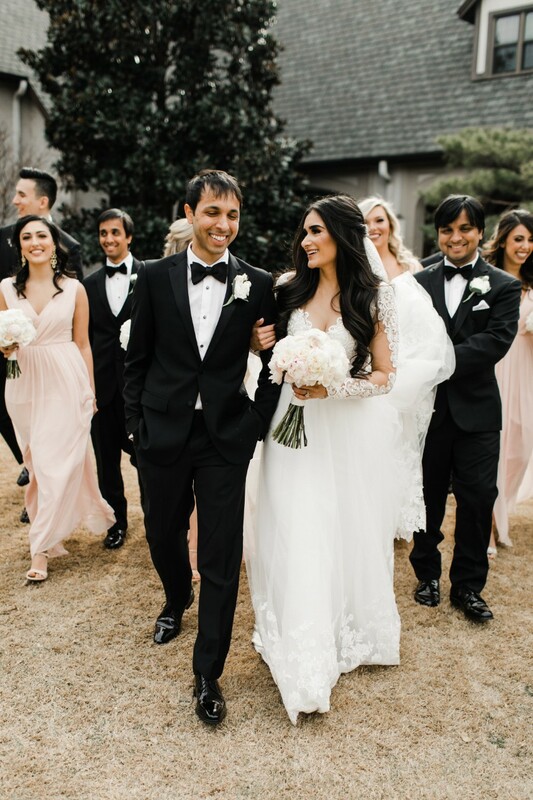 Scroll down to read some of the excellent advice these brides shared from their own experiences. Happy planning! “Do NOT underestimate the necessity of an experienced wedding planner. 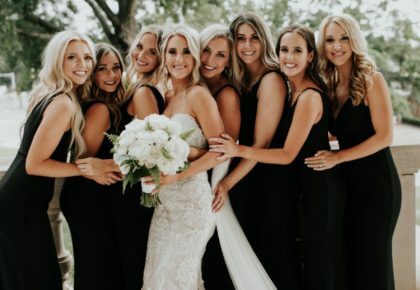 I did everything myself and missed things that a professional wouldn’t have because I was too busy being a bride!” – Kayla R.
“Let someone else (a day-of planner) make your timeline. Just show up and be present!” – Paige K.
“Hire a day-of planner. Mine SAVED the day!” – Jes M.
“Listen to others’ opinions. Go in with your compromises, but it’s okay to say no!” – Sky L.
“Make sure to soak in the moment. If you don’t greet all your guests, it will be okay.” – Ally R.
“This is YOUR wedding day, not everyone else’s! You can’t please everyone.” – Andrea S.
“Hydrate (with water) and proteins (not sugars) the morning of!” – Sydney L.
“Practice your first kiss! We knew we were going to be nervous, so it was nice to have it already practiced!” – Taylor L.
“I wish we had a better getting ready schedule. It caused us to be late to family pics!” – Katelyn M.
“Designate someone to keep track of valuables (rings, vows, etc.). I lost my vows right before the first look and wish I had picked someone to always know where the important items were. It would’ve saved me about 45 minutes. I found them right where they should’ve been!” – Catherine H.
“Let the little things go. You won’t even remember the things you were so worried about.” – Kierstin N.
“Don’t sweat the little things. It won’t matter when you marry the man of your dreams!” – Elyse A. 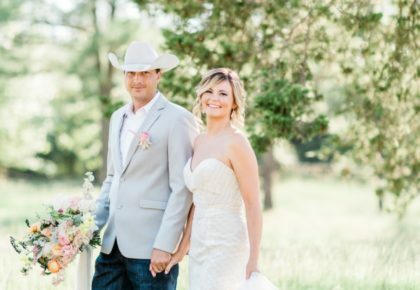 Want even more valuable advice and gorgeous wedding inspiration from local Oklahoma brides? Order a copy of our latest mag!